Roughly a week and a half ago, President Trump officially declared opioid addiction a national emergency, recognizing the issue for what it is; an epidemic. 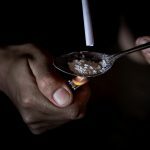 The drug crisis that has come to plaque our great nation is not a new story, as it has gained major attention from lawmakers and news networks in the past several years. 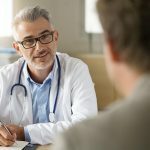 As opioid addiction is front and center in all of our minds, are we easily forgetting about a much deadlier crisis; an addiction that is commonly overlooked due to its prevalence and legality. We are talking about alcohol addiction. It seems this issue has been forgotten about in a sense, and possibly for a number of reasons. One would be that it is legal for recreational use and the other may be due to the high number of deaths caused by opioids in the last decade. Nevertheless, it is imperative to know that alcohol is still the 3rd leading cause of preventable death in the United States, behind tobacco use and poor diet & health. And, while 33,000 died of opioid-related causes in 2015, roughly 88,000 succumb to alcohol-related deaths annually, as of 2015. 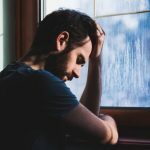 Although alcohol addiction is one of the oldest forms of substance abuse, it has seemingly been put on the back burner for other, more illicit forms of addiction. While dependence of any substance is dangerous and should be treated as such, alcohol is especially dangerous for a variety of reasons. Not only has alcohol has been linked to fatal car crashes, alcohol poisoning, and addiction to other substances, but much evidence has shown the correlational between alcohol addiction and major health issues, which can inevitably lead to death. These illnesses include cirrhosis, liver disease, and various forms of cancer, including cancer of the mouth, esophagus, and even breast. In 2013, alcohol was involved in 47.9% of all the cirrhosis deaths in the U.S. Currently, approximately 8 million children are exposed to alcoholism in their home. These children will grow up to have higher rates of substance abuse and are more likely to marry an alcoholic. Why Has Alcohol Addiction Been Forgotten? 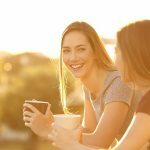 We do not believe that alcohol addiction has necessarily been forgotten, but it has certainly taken a back seat to other issues. 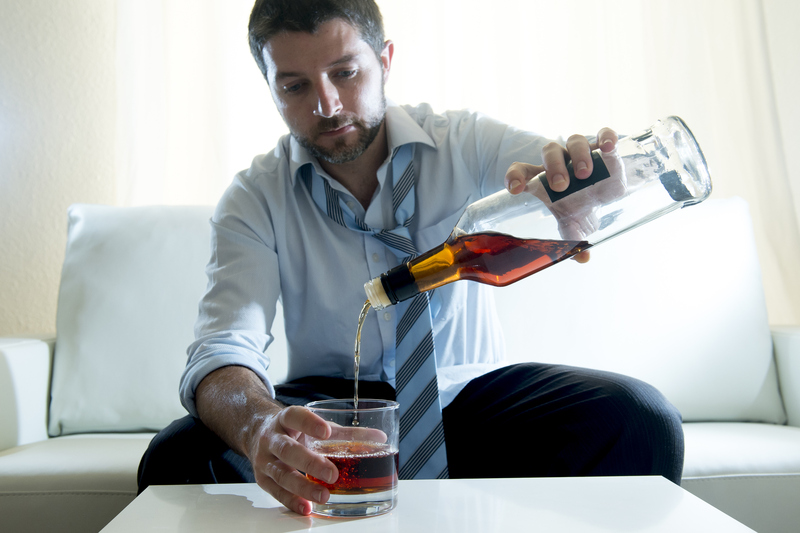 It may have to do with the fact that alcoholism has been prevalent in our country for decades, and most of society has just gotten used to it. Additionally, while it poses just as many risks as other drugs, the stigma attached to alcohol use no longer exists. America has simply become accustomed to alcohol and it is much more socially acceptable. Although regulations surrounding alcohol and its use have evolved over the past several decades, there is still much work that could be done. 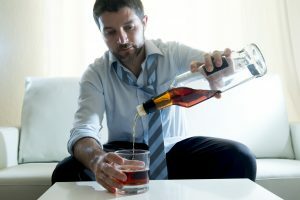 Similar to opioids, more prevention methods and resources should be put in place, such as educating our youth at an earlier age on the effects of alcoholism. Additionally, evidence shows that raising the tax on alcohol can reduce alcohol-related harms, such as drunk driving. And, studies show that by regulating and limiting the number of alcohol stores and/or outlets, alcohol-related injuries, violence, and crime are greatly reduced. We do not suggest that alcohol be banned entirely from Americans, as prohibition proved to be anything but successful. But, as with anything that causes as much harm as alcohol addiction does, clearly something more needs to be done. As we consider various methods of addressing the opioid epidemic within our country, alcohol addiction should be measured in the same light and with the same provocation. If you or a loved one is currently struggling with an alcohol addiction, you should know that help is available for you. 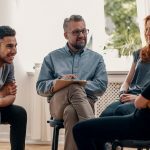 For 45 years, Clearbrook Treatment Centers has been providing the highest quality drug and alcohol services to the chemically dependent person, and offering educational services to the affected family members. If you or someone you know is in need of help, please do not wait any longer. 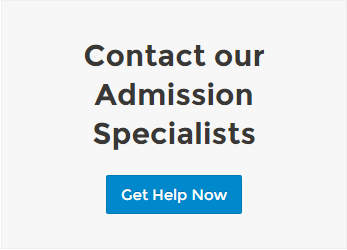 Please contact our Admissions Specialists today and see what recovery has to offer. We are available 24 hours a day to assist you in all of your needs.